Hibbett Sports, Inc. (NASDAQ/GS: HIBB), an athletic specialty retailer, today announced the planned retirement of Jeff Rosenthal, President and Chief Executive Officer. Hibbett Sports, Inc. (NASDAQ/GS: HIBB): Comparable Sales Increase 3. 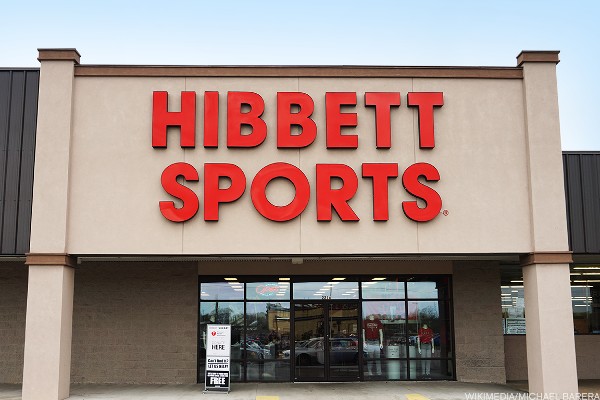 BIRMINGHAM, Ala., March 1, 2019 /PRNewswire/ -- Hibbett Sports (NASDAQ: HIBB), a Birmingham-based premium athleisure retailer with more than 1,000 stores nationwide and online at www. In recent trading, shares of Hibbett Sports Inc have crossed above the average analyst 12-month target price of $18.43, changing hands for $18.61/share. When a stock reaches the target an analyst has set, the analyst logically has two ways to react: downgrade on valuation, or, re-adjust their target price to a higher level. Investors in Hibbett Sports Inc saw new options begin trading this week, for the February 15th expiration. At Stock Options Channel, our YieldBoost formula has looked up and down the HIBB options chain for the new February 15th contracts and identified one put and one call contract of particular interest. U.S. stock futures decline following comments from Donald Trump that suggested a summit with China's President Xi Jinping may not yield a breakthrough in trade talks; Apple slides after Trump hints at new tariffs on iPhones; United Technologies says it will break into three separate companies by 2020. Hibbett Sports, Inc. (NASDAQ/GS: HIBB): Comparable Sales Increase 0. Investors in Hibbett Sports Inc saw new options begin trading this week, for the July 2019 expiration. 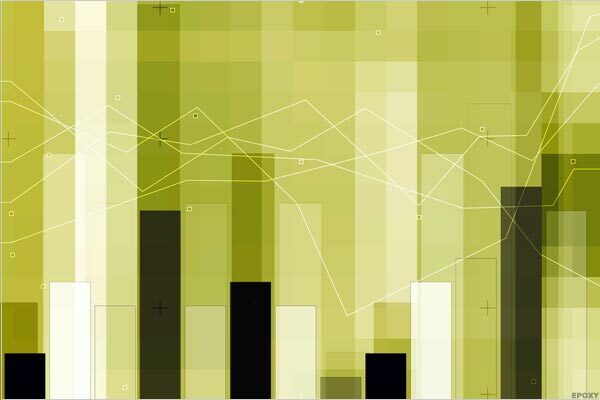 One of the key inputs that goes into the price an option buyer is willing to pay, is the time value, so with 240 days until expiration the newly trading contracts represent a possible opportunity for sellers of puts or calls to achieve a higher premium than would be available for the contracts with a closer expiration. Looking at options trading activity among components of the Russell 3000 index, there is noteworthy activity today in Hibbett Sports Inc , where a total volume of 4,986 contracts has been traded thus far today, a contract volume which is representative of approximately 498,600 underlying shares (given that every 1 contract represents 100 underlying shares). That number works out to 59.5% of HIBB's average daily trading volume over the past month, of 838,275 shares. Investors in Hibbett Sports Inc saw new options become available this week, for the November 16th expiration. At Stock Options Channel, our YieldBoost formula has looked up and down the HIBB options chain for the new November 16th contracts and identified one put and one call contract of particular interest. Investors in Hibbett Sports Inc saw new options begin trading this week, for the December 21st expiration. At Stock Options Channel, our YieldBoost formula has looked up and down the HIBB options chain for the new December 21st contracts and identified one put and one call contract of particular interest. Hibbett Sports beat estimates in Q4, shares down 2% premarket.